Bruce Cockburn in Montreal or Quebec City? Inform me about the next events for Bruce Cockburn. Enroll yourself to our priority waiting list for Bruce Cockburn to be alerted when new tickets are available. Filling this form doesn't engage you to any purchase. 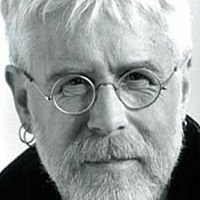 The Canadian Bruce Cockburn is going on an north-american tour this spring and he will stop at the Astral scene in Montreal on april 13th and 14th. The folk rock singer - songwriter have register more than 29 albums during his career. He's now presenting his thirtieth on march 1st named Small Source of Comfort.